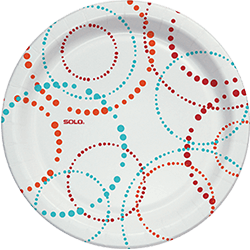 What’s the best way to give everyone at your party a food option while keeping the clean-up super simple? 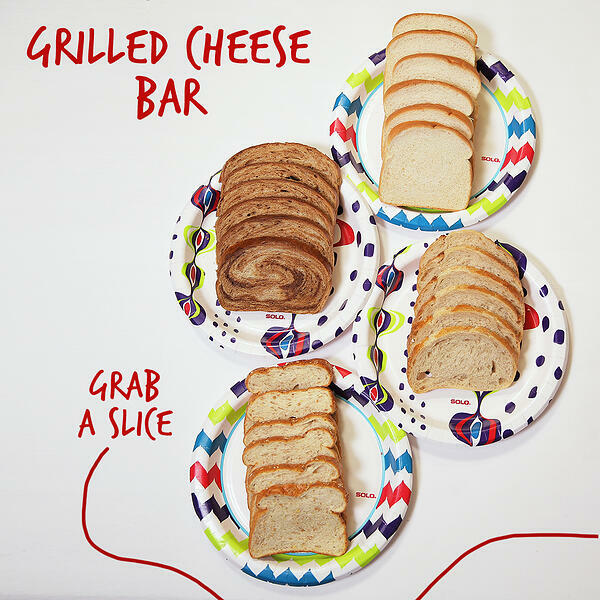 Set-Up a make-your-own grilled cheese station in no time using Solo Paper Bowls and Plates! 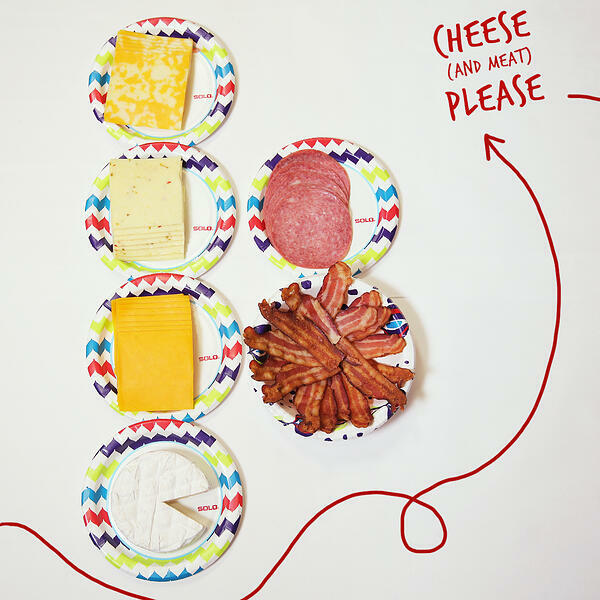 Feed everyone at the party without all the prep. 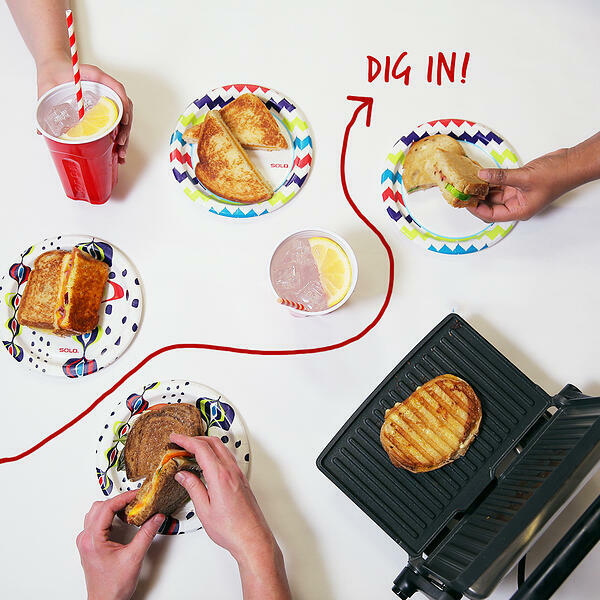 DIY food stations create a fun vibe that lets everyone customize their food to their own funky or simple tastes. 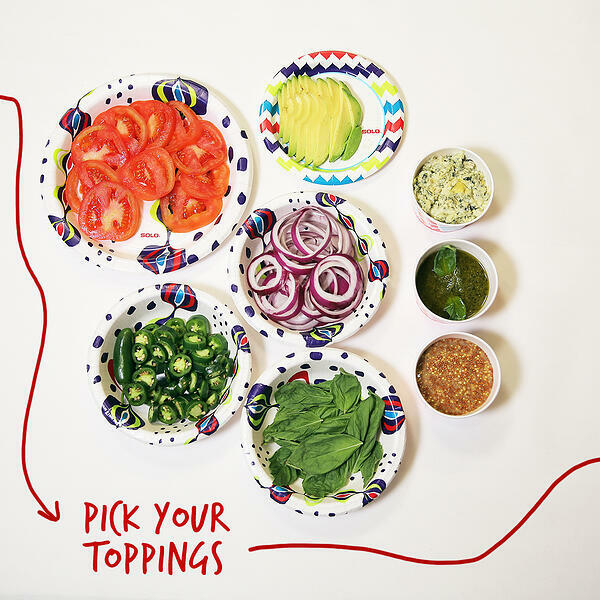 Set the tone by giving people separate areas to pick their cheese(s), then their meat (if that’s your thing), then veggies and last, the condiments. 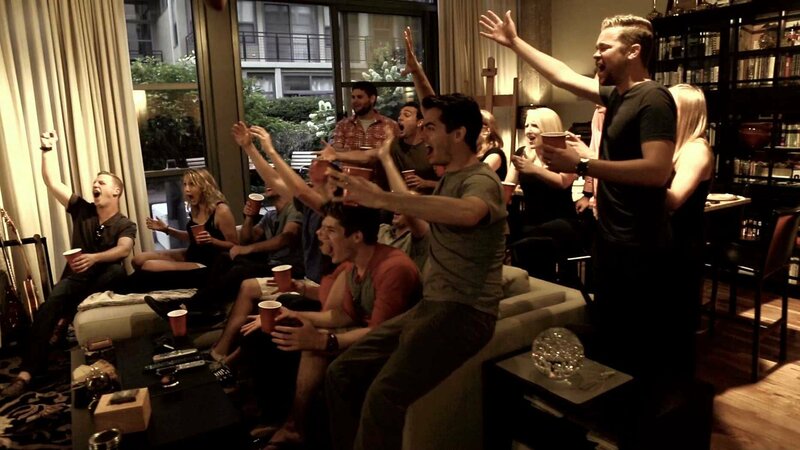 Spice it up by putting up some cards with ‘signature sandwich’ ideas based on the theme of your gathering.